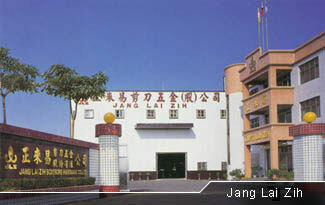 Jang Lai Zih Scissors and Hardware Co.,Ltd. was established in 1967. For over 40 years, we have continued to expand our product line, which has resulted in sales worldwide. The quality of our products has earned us the reputation of manufacturing merchandise of the highest standard. Our range of items include, but are not exclusive to: garden, household, school and office products. We specialize in all types of scissors and hardware. Inquiry and manufacture of items to your specific requirements can be handled in our Research and Development Department. Our integrated system, controls the manufacturing process from the initial stage, starting with raw materials to the finished product, ready to ship anywhere in the world. 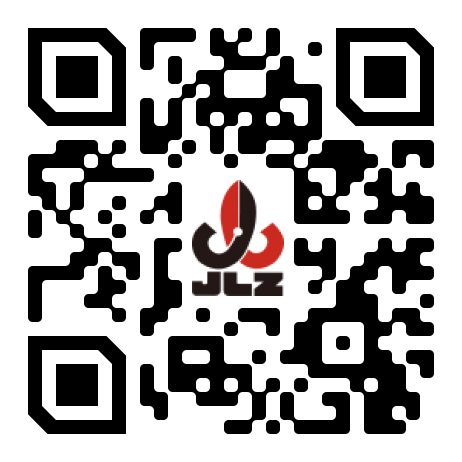 It is the ultimate goal of Jang Lai Zih Co. to provide customer service through excellent communication, continued research and innovative products at competitive prices.